Anyone who owns a lawn knows that maintaining it is a year long process. Perfectly green, lush, and healthy yards almost seem impossible. How does anyone pull it off? 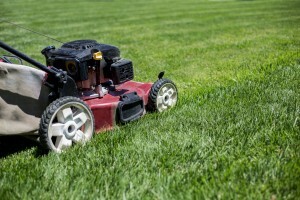 Here are 5 helpful hints for good lawn maintenance, whether you do it yourself or rely on a professional lawn service in Atlanta. 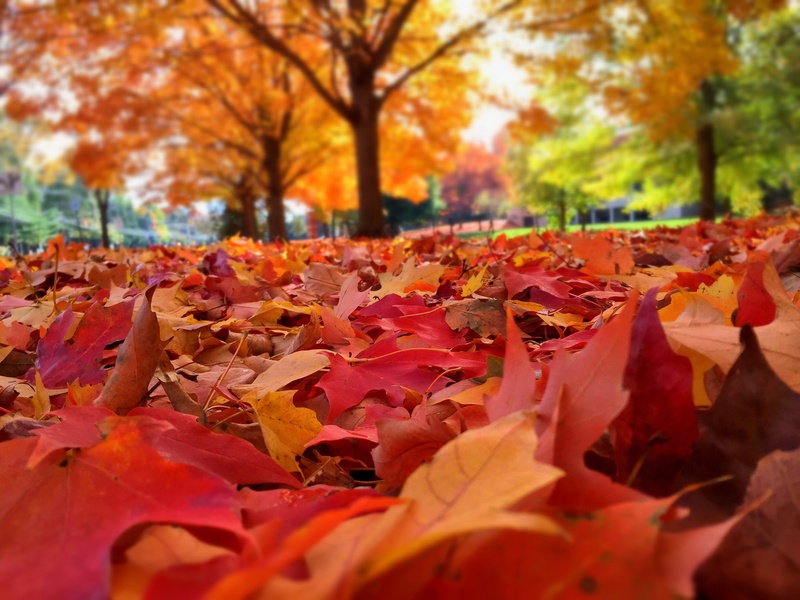 First is a fall-appropriate piece of advice: Be sure to use a leaf blower or rake to keep leaves off the grass. This allows nutrients, sunlight, and new grass seed to settle into the soil. 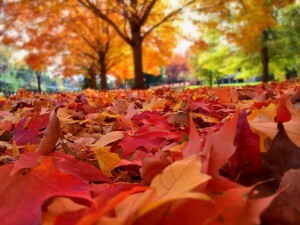 Don’t let these precious resources be wasted on crunchy, dead leaves! Give your lawn one final mowing in the fall and cut apply post emergent weed control to kill any stubborn weeds that intend to make their presence known during the lawn dormant period. 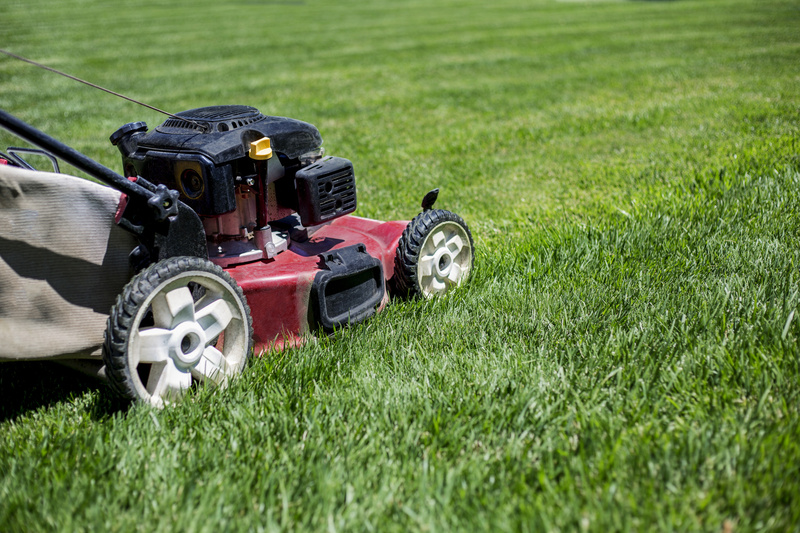 Take care of your lawn equipment after the final use for the year. Be sure to clean and sharpen your equipment and drain the mower’s gas tank. Be sure to give your lawn a final feeding before winter kicks in. Use a fertilizer specific for your grass type and Atlanta soils provide essential nutrients. Help you’re your lawn to make maximum use of added nutrients by adding a lime application to reduce the acidity of Atlanta soils with a balanced PH factor. Follow the above tips and watch your lawn emerge in the spring with an extra burst of green.